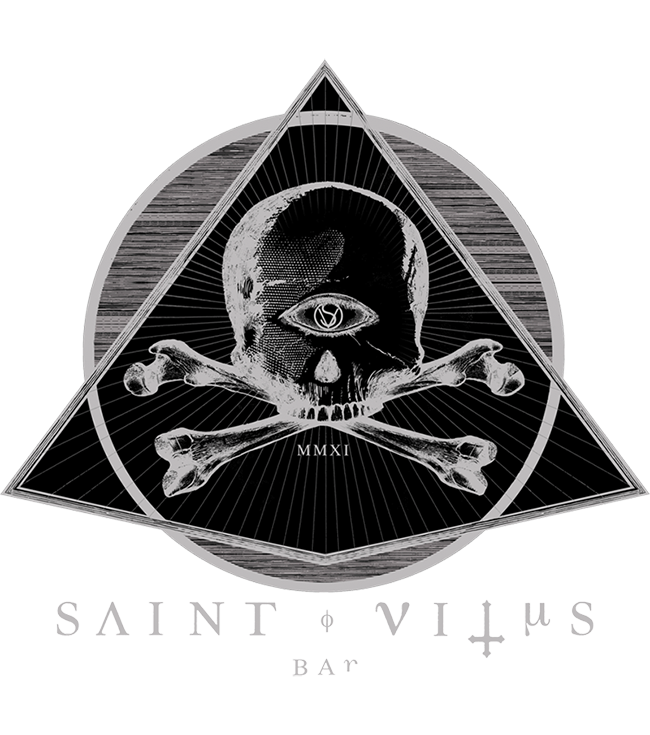 Saint Vitus partnered with Lyte to give our fans a way to get official tickets after sell out. All tickets are issued by our ticketing provider, Ticketfly. closed on Sat Oct 13.